The first 'official' Pi Zero case from the Raspberry Pi Foundation is here in Raspberry Pi's sleek pink and white! 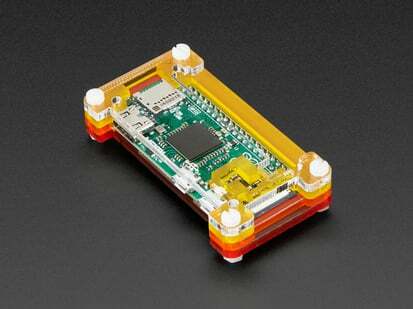 While we've had our own classic Pi Zero case for a little while now, the Pi Foundation celebrates the release of the Pi Zero W with this impressive, well-designed effort that is definitely what we've come to expect from the folks who made the Raspberry Pi. The case comes in four parts – a pink base and three different options for the top of the case, all of which are white. 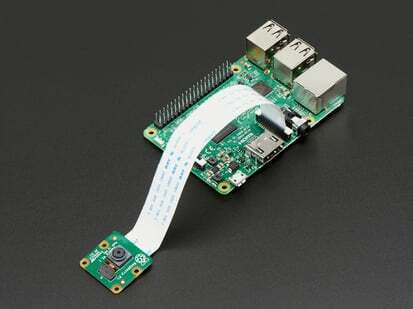 You can snap on lids according to how you're using your Pi Zero. 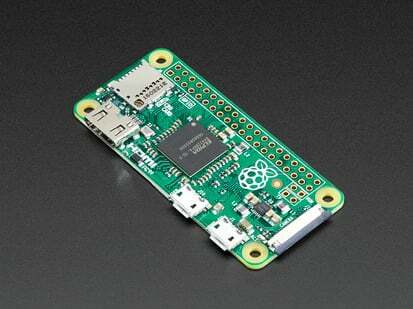 If you want to utilize your Pi Zero's GPIO pins, there's one lid with a cut-out above the pins for more flexibility. 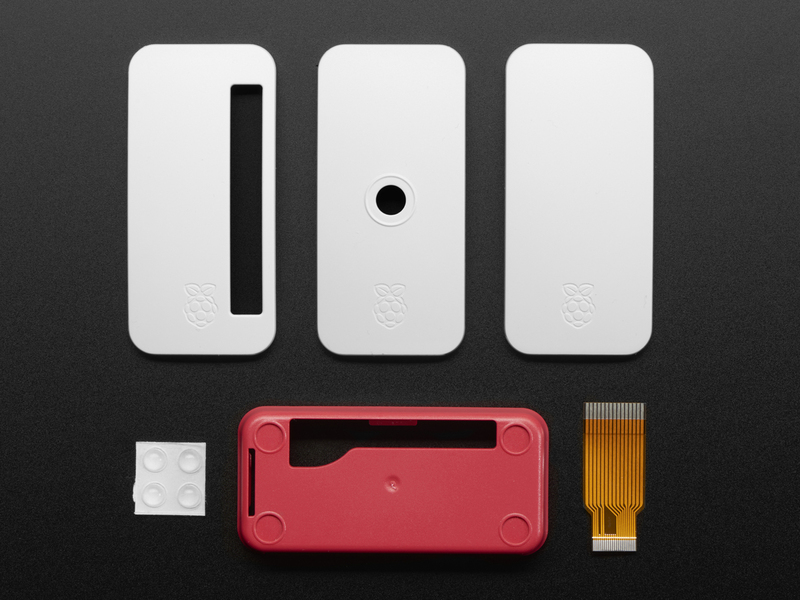 Or, if you're not a fan of seeing your Pi, there's a white lid that conveniently fills in the gap. 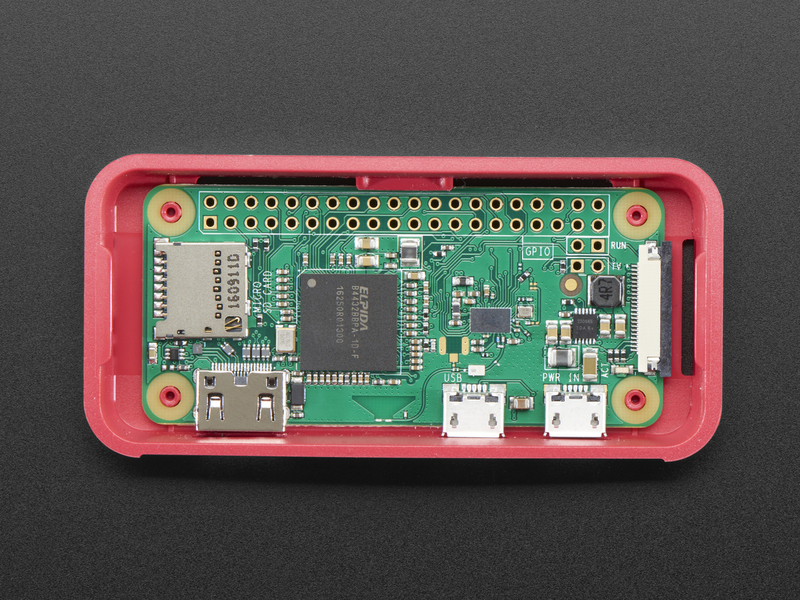 Lastly, there's a neat lid with a small circular hole in the center for snapping in a Raspberry Pi Camera Board! 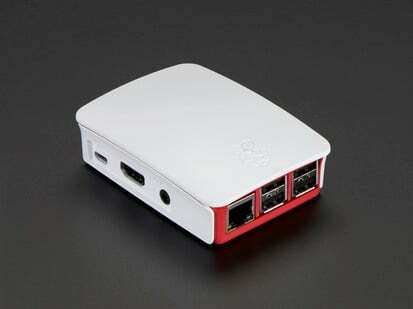 This case's smart design and customizability makes it a worthy addition to the Pi case genre! 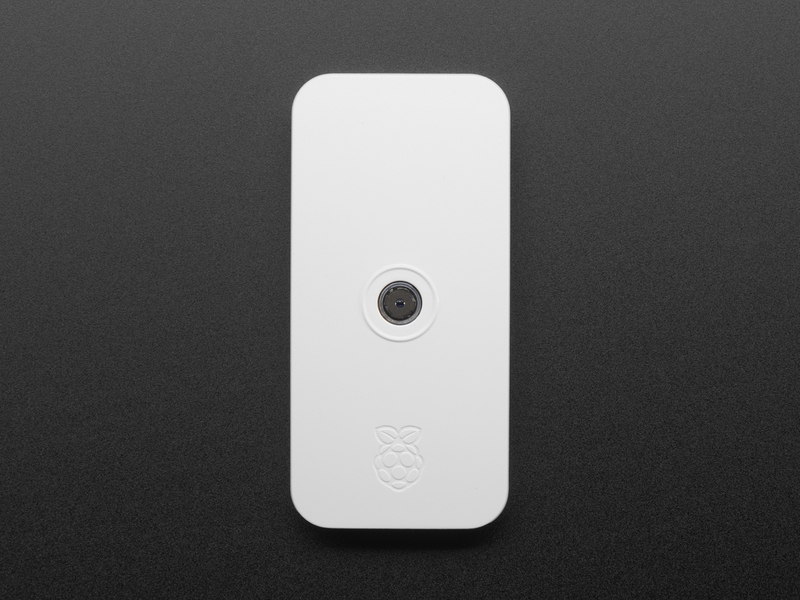 It also comes with a little bonus: a 1.5" mini camera cable! 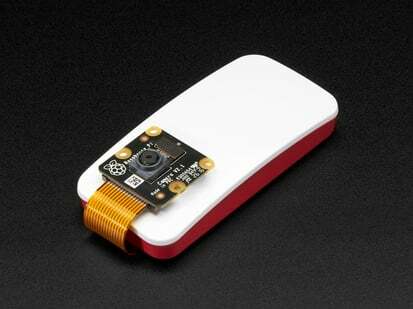 Great if you want to add a Pi Camera to your Zero W or v1.3, it's a compact alternative to the standard lengthier cable. 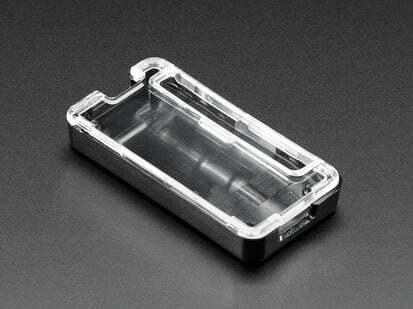 This product includes the case base with three lids, mini camera cable, and rubber bumper feet. 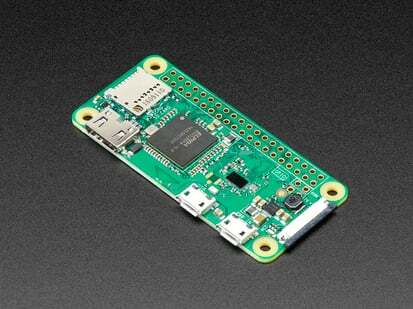 It does not come with a Raspberry Pi or other components. 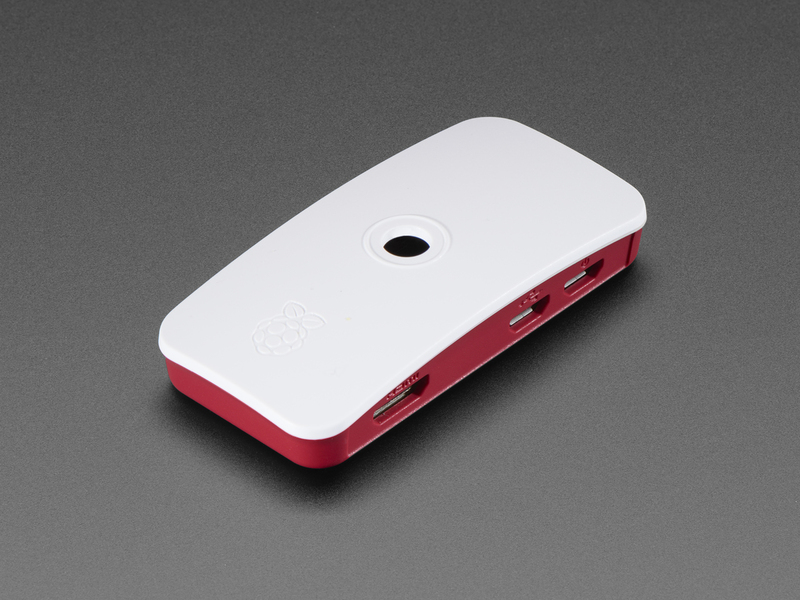 It's designed for the Pi Zero W but will also work with Pi Zero v1.3. 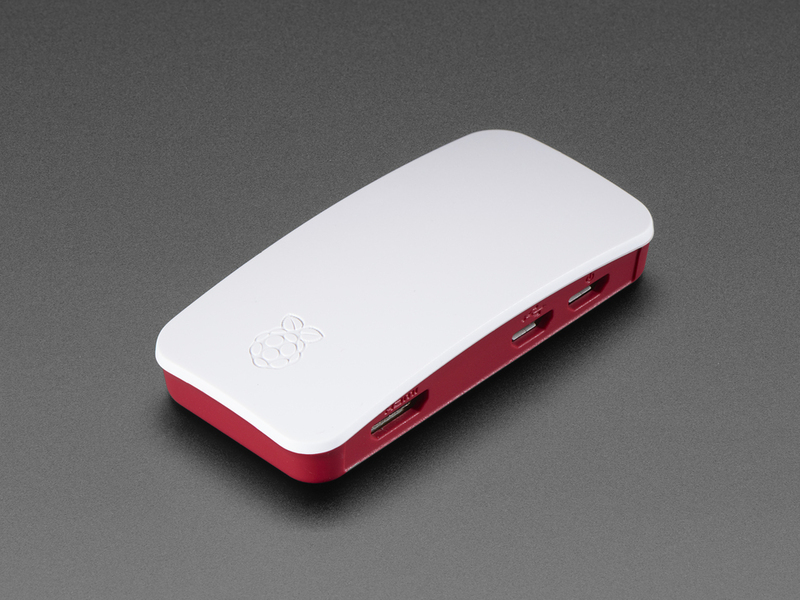 We also offer the Pi Foundation's official case for the Pi 3, B+ and Pi 2. 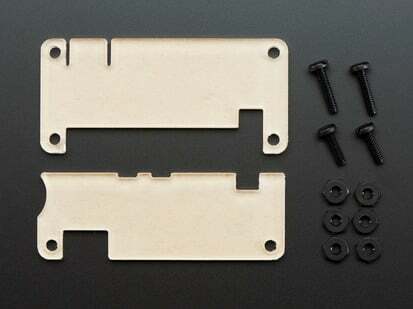 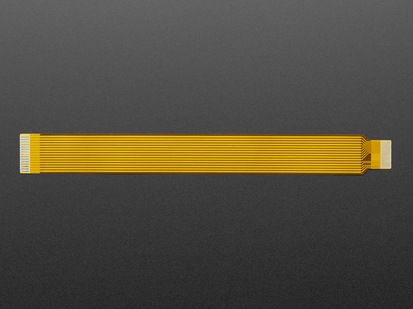 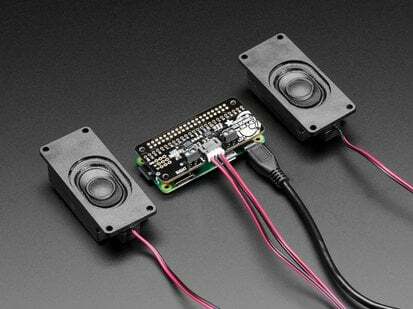 Case Dimensions: 79mm x 38mm x 15mm / 3.1" x 1.5" x 0.59"
Camera Cable Length: 38mm / 1.5"